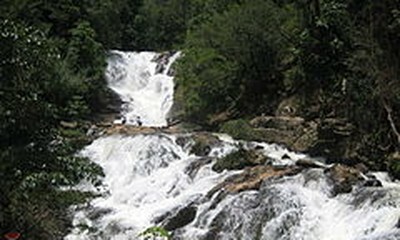 (VOVWORLD) - Prime Minister Nguyen Xuan Phuc will attend the 26th Asia-Pacific Economic Cooperation (APEC) Forum in Papua New Guinea over the weekend. 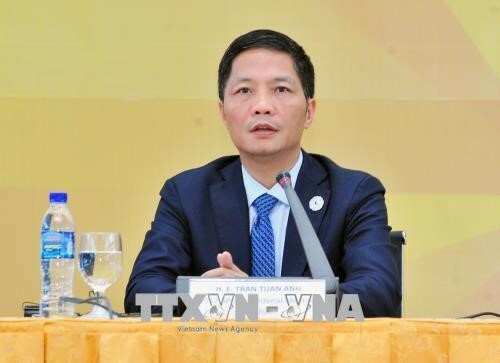 Vietnam aims to build on the achievements of the APEC Year 2017, build the post-2020 APEC Vision, and help sustain regional cooperation and connectivity. 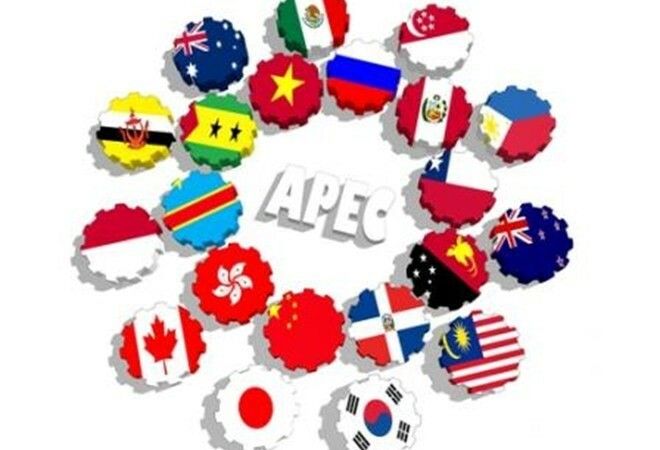 APEC Year 2018, themed “Harnessing Inclusive Opportunities, Embracing the Digital Future”, has focused on improving connectivity and deepening regional economic integration, promoting inclusive and sustainable growth, and strengthening inclusive growth through structural reform. This year is important to APEC in consolidating regional and global economic ties and anticipating the 30th anniversary of the forum in 2019. With the advent of the 4th Industrial Revolution, APEC is implementing major cooperative programs: the Strategy for Strengthening Quality Growth by 2020, the Renewed APEC Agenda for Structural Reform 2020, the Service Competitiveness Roadmap by 2025, the Blueprint on Connectivity by 2025, the Agenda on Advancing Economic, Financial, and Social Inclusion by 2030, and the Framework on Human Resources Development in the Digital Age by 2025. This year marks 20 years of Vietnamese membership in APEC. Vietnam has seen its position elevated by successful hosting of APEC Year 2017 and by its development and integration achievements.